Metalanguage: metalanguage is the language in which linguistic forms, the meaning of expressions and sentences, the use of language, as well as the admissibility of formations, and the truth of statements are discussed. The language you refer to is called object language. A statement about the form, correctness, or truth of another statement thus includes both, i.e. object language and meta language. See also richness, truth-predicate, expressiveness, paradoxes, mention, use, quasi-reference, quotation, hierarchy, fixed points. 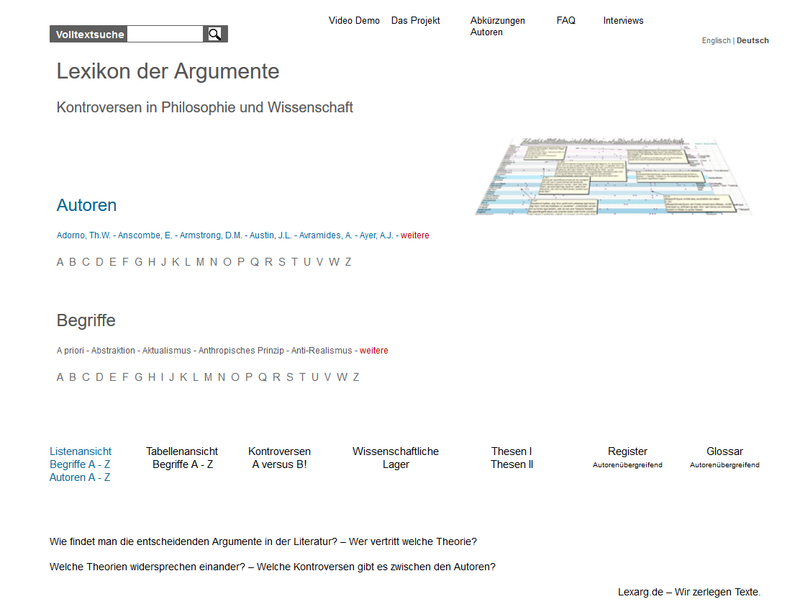 Kripke, Saul A. Metalanguage Kripke, Saul A.
Tugendhat, E. Metalanguage Tugendhat, E.